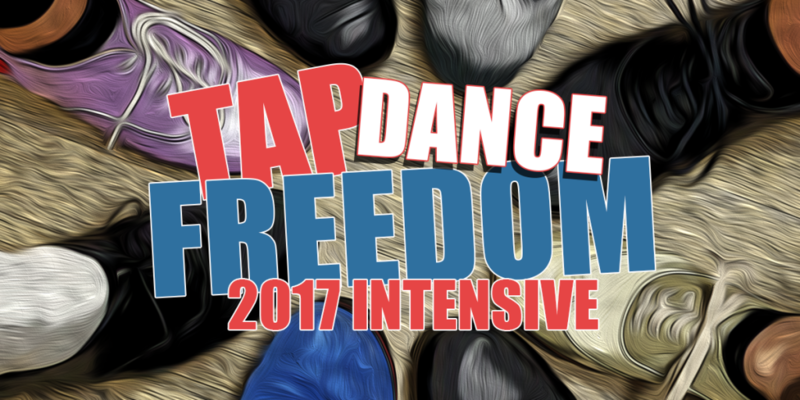 I’m super excited to share the newest addition to Tap Dance Freedom’s offerings for tap dancers. Last week, during the Stockholm Tap Festival I announced the launch of the Tap Dance Freedom Store. All tap dance related products that I produce will be sold there exclusively. We’ve started out with some awesome digital products and will be expanding the line fairly soon. Right now you can get the Rhythm Theory for Tap Dancers eBook for a special introductory price of $5 (limited time), or get the music I’ve been using to warm-up and work out to – a full 60min mix – for just $10. Check it out, I’d love to hear your feedback!